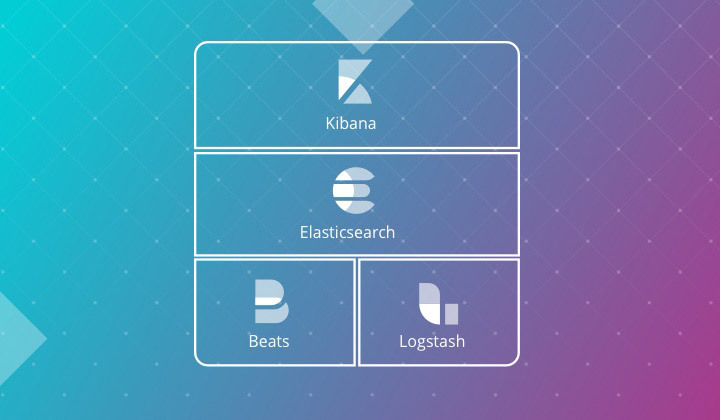 We're proud to release version 6.3 of the Elastic Stack. 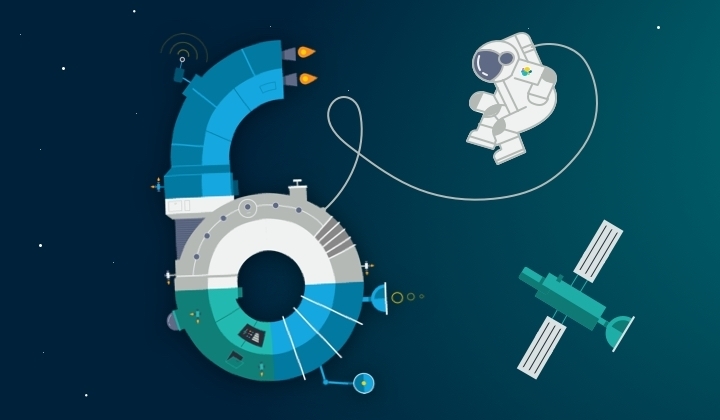 Check out the new features and fixes that come with it. 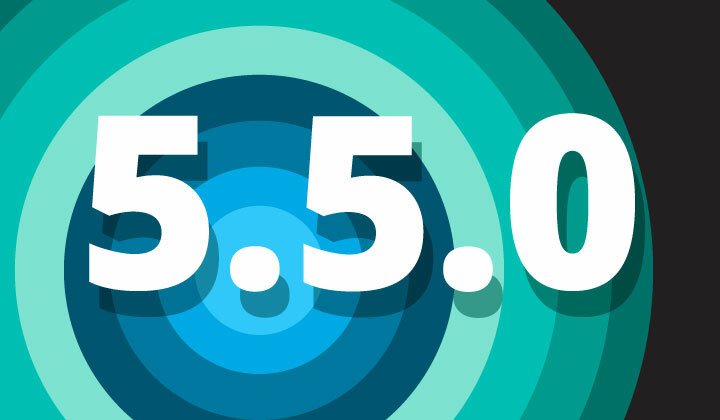 5.6.0 is an important milestone and should be treated as the ‘Upgrade Release’. If you want to perform a rolling restart from 5.x to 6.x, you will need 5.6. 6.0.0-beta2 is available today! Before you get too excited, keep in mind that this is still a beta so don’t put it into production. 6.0.0-beta1 is available today! Before you get too excited, keep in mind that this is still a beta so don’t put it into production.